New Delhi, April 11: Nine out of 10 urban citizens, mostly millennials, feel news channels are partial and favour one political party or the other, a poll by news app Inshorts said on Thursday. "Nearly 93 per cent of urban citizens think news channels are partial or favour political parties," said the poll. The poll saw participation of over 40,000 respondents from tier I and II urban communities in the 18-35 age group across the country. The Election Commission recently asked Doordarshan to desist from extending any "preferential or disproportionate" airtime coverage in favour of any party. 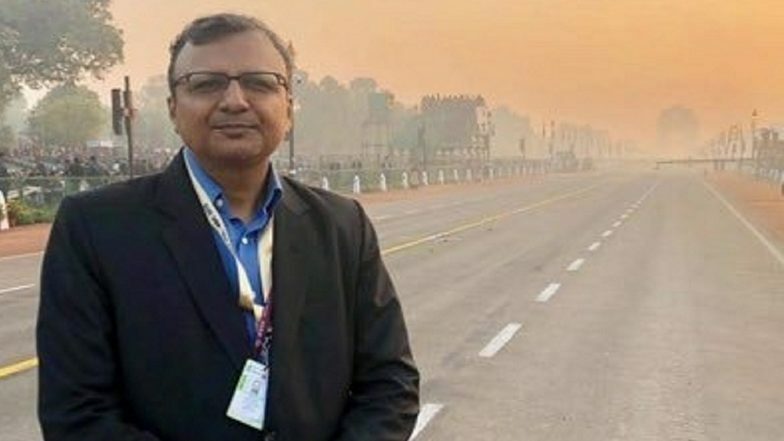 Information and Broadcasting ministry secretary Amit Khare wrote to Prasar Bharati CEO Shashi Shekhar Vampati to ensure full compliance of the model code of conduct guidelines. In his letter, Khare also asked Prasar Bharati to develop robust internal system to address concerns expressed by EC and suggested creation of a monitoring mechanism to check any oversight. What Are Electoral Reforms? Know History of Polls in India Ahead of Lok Sabha Elections 2019.